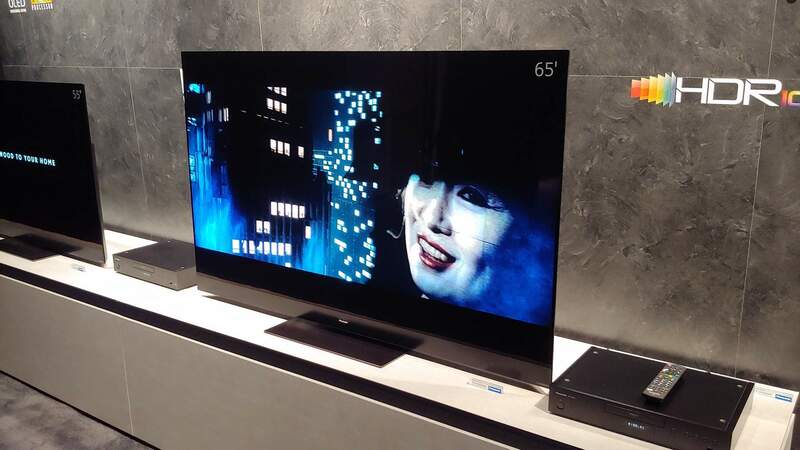 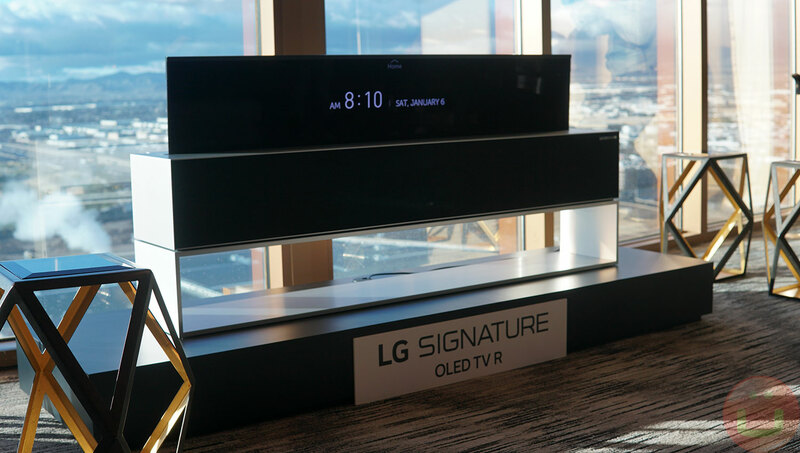 Las Vegas: South Korean consumer electronics major LG introduced the world's first rollable OLED TV –the LG signature OLED TV R (model 65R9). 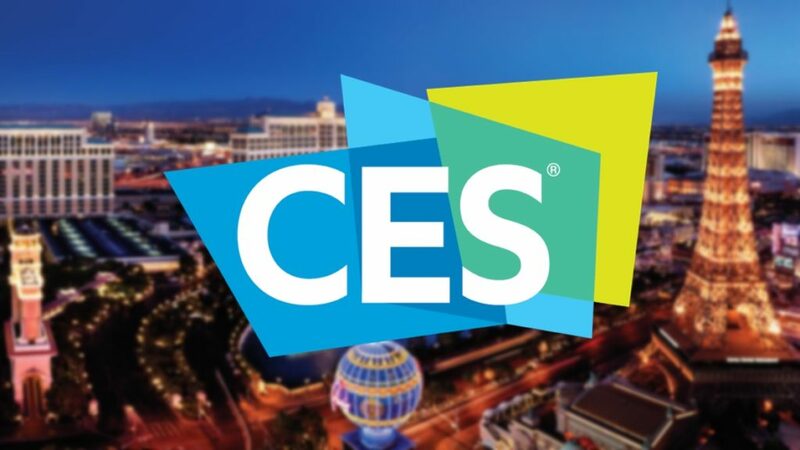 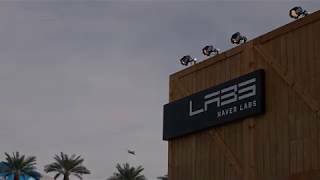 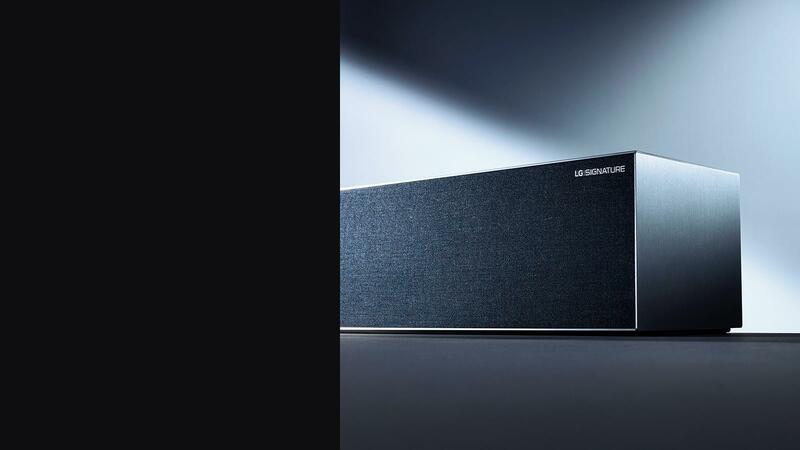 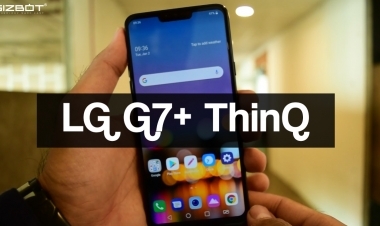 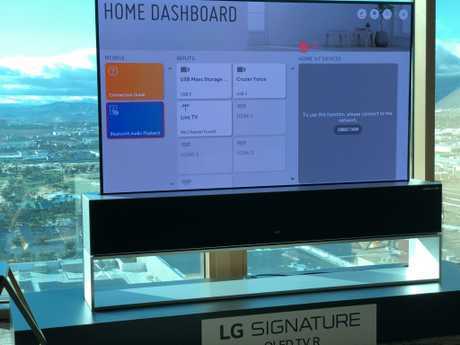 The company showcased a prototype version at last year's CES. 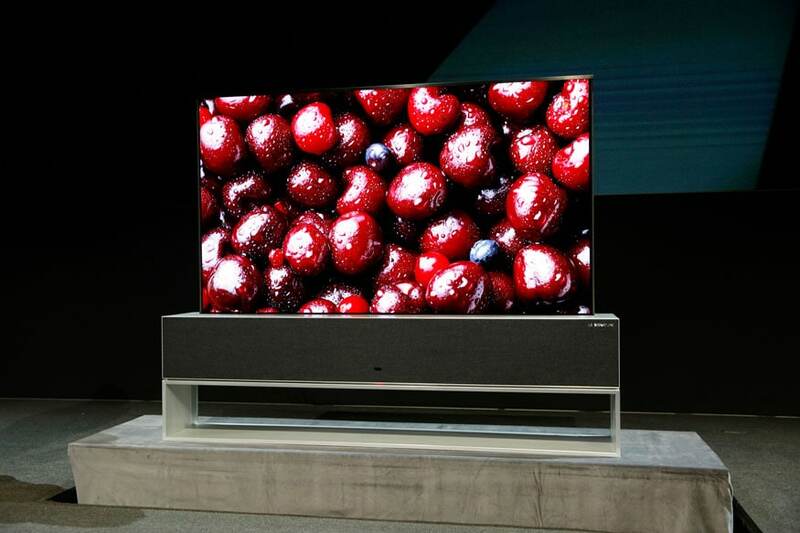 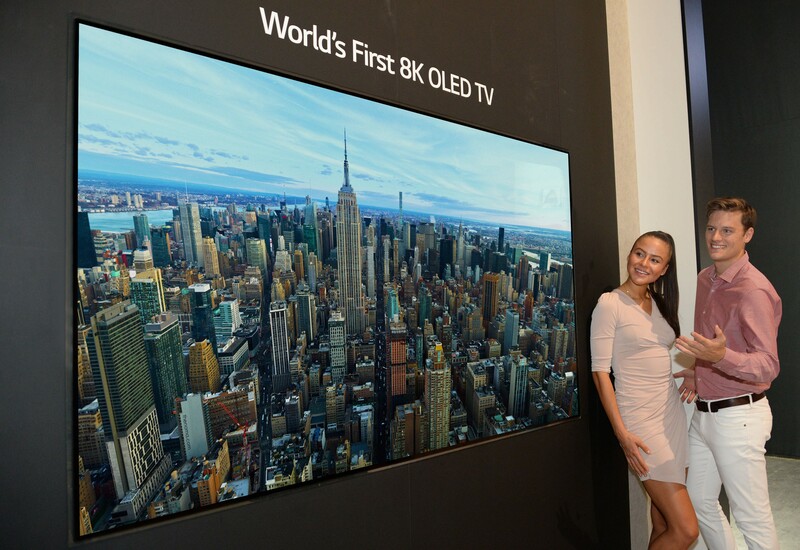 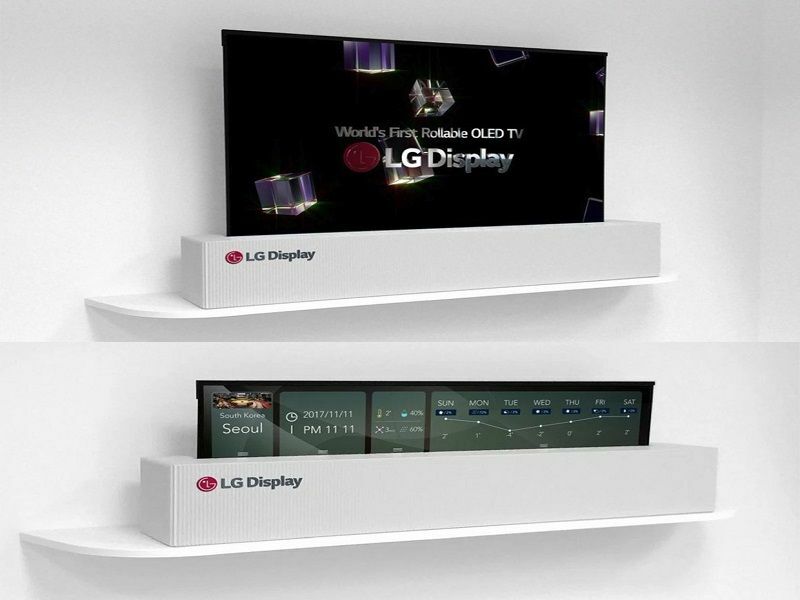 Now LG is bringing its flagship 4K OLED rollable TV to market later this year. 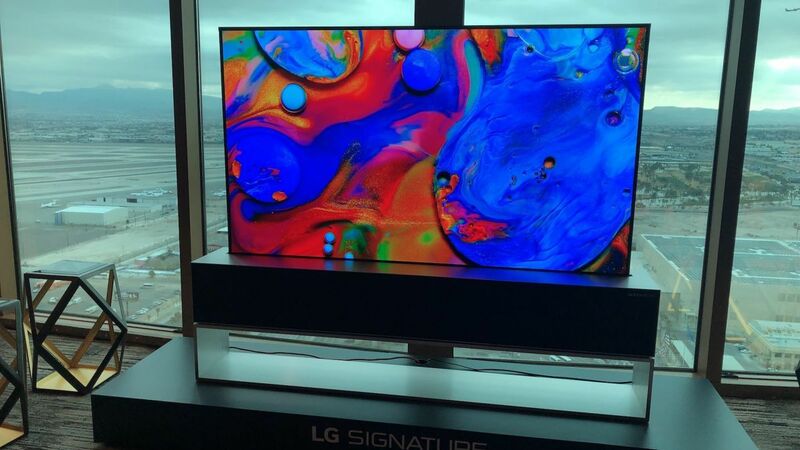 Alex Mellott on Twitter: "It finally happened. 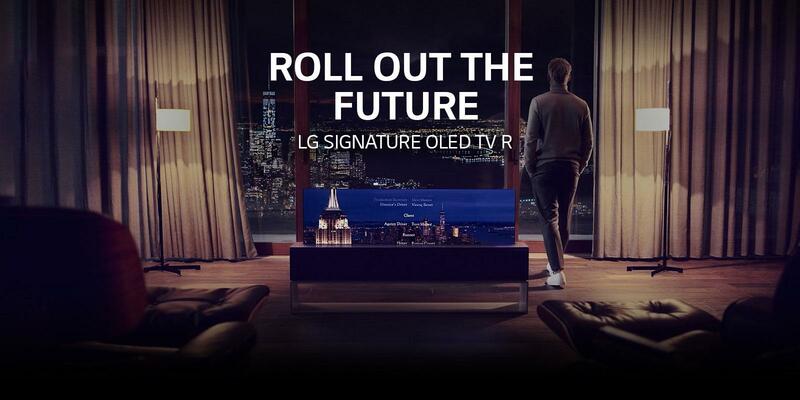 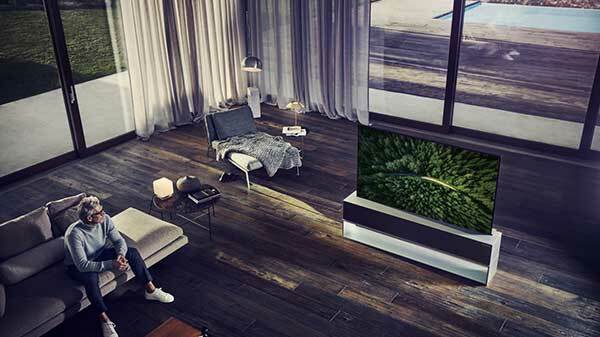 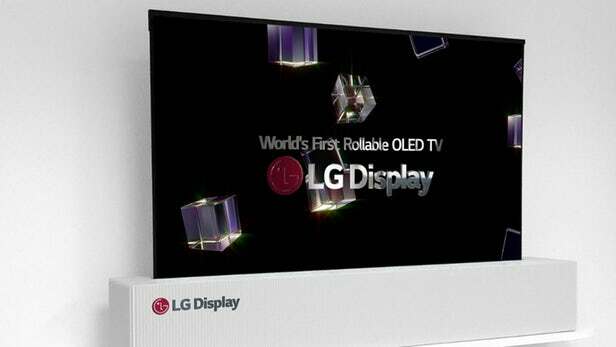 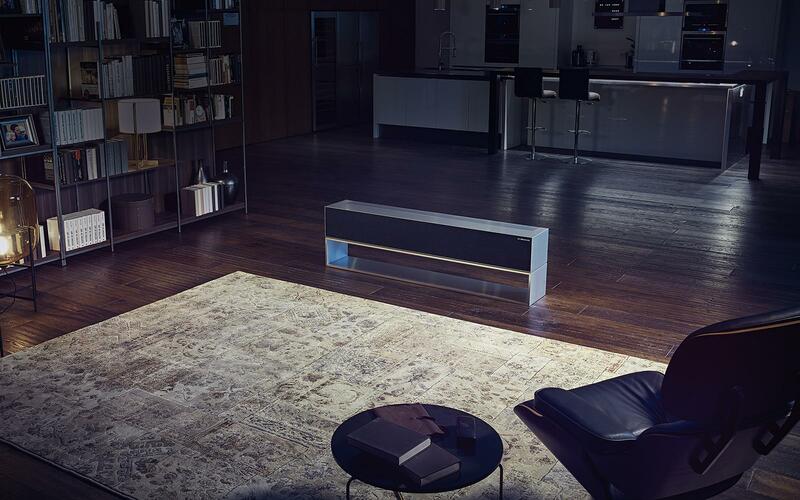 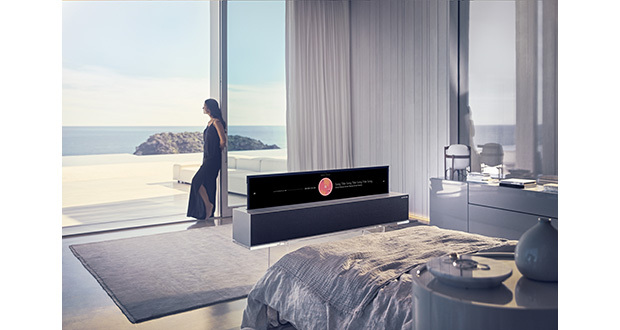 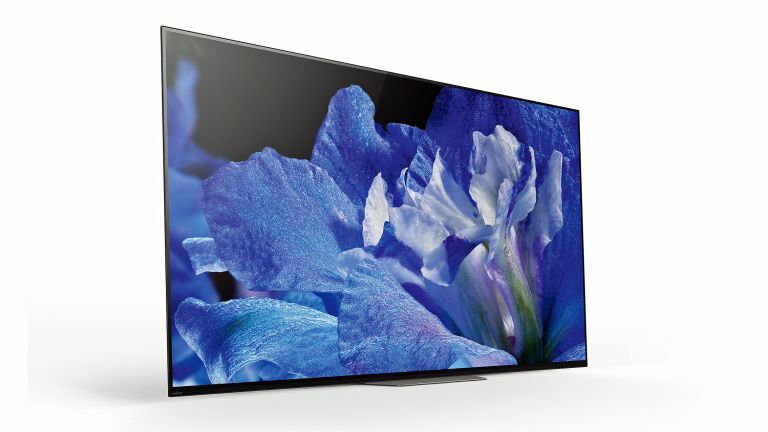 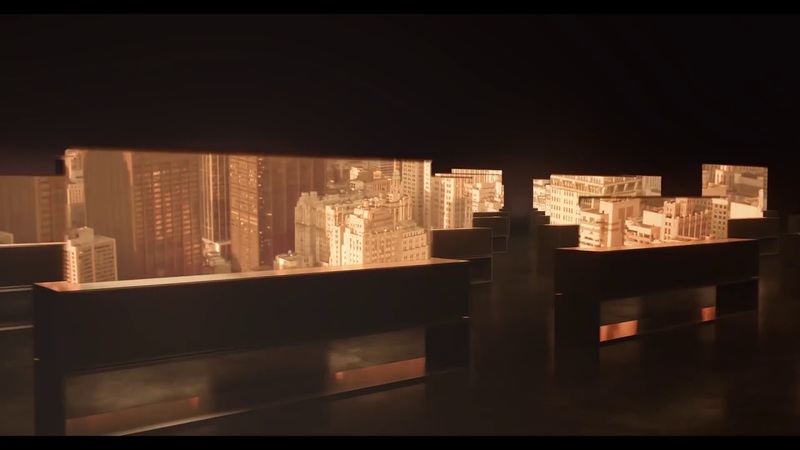 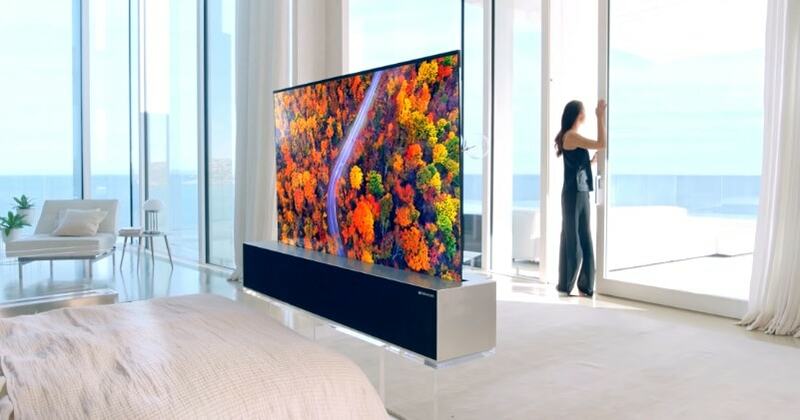 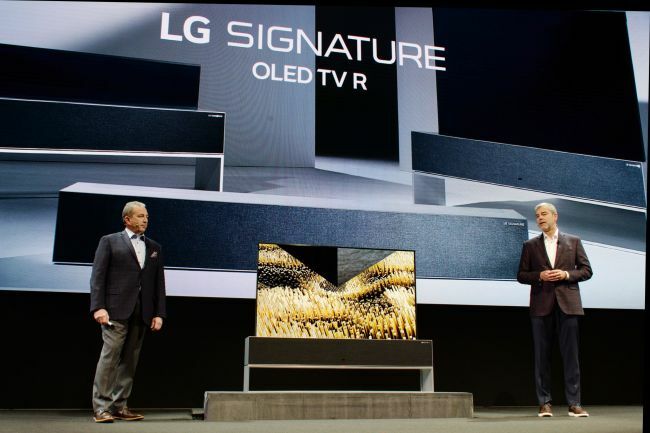 LG unveils the LG SIGNATURE OLED TV R, the world's first rollable TV. 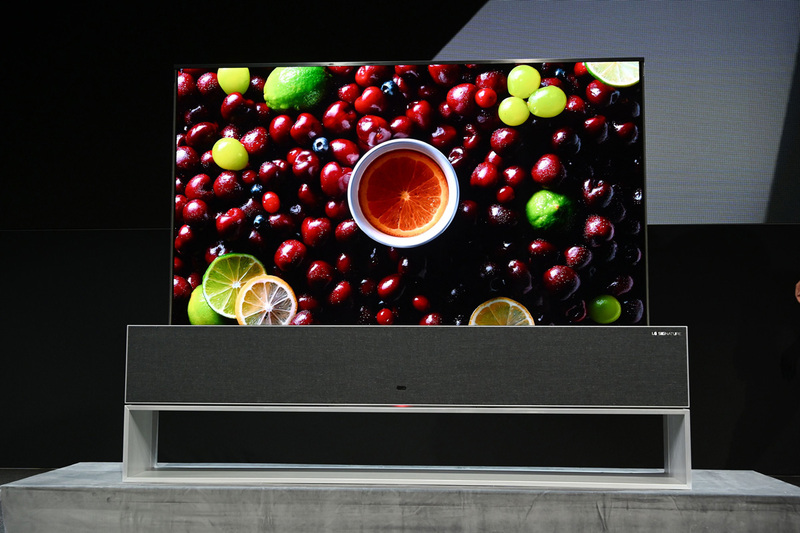 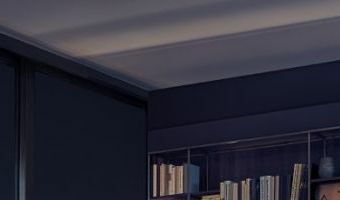 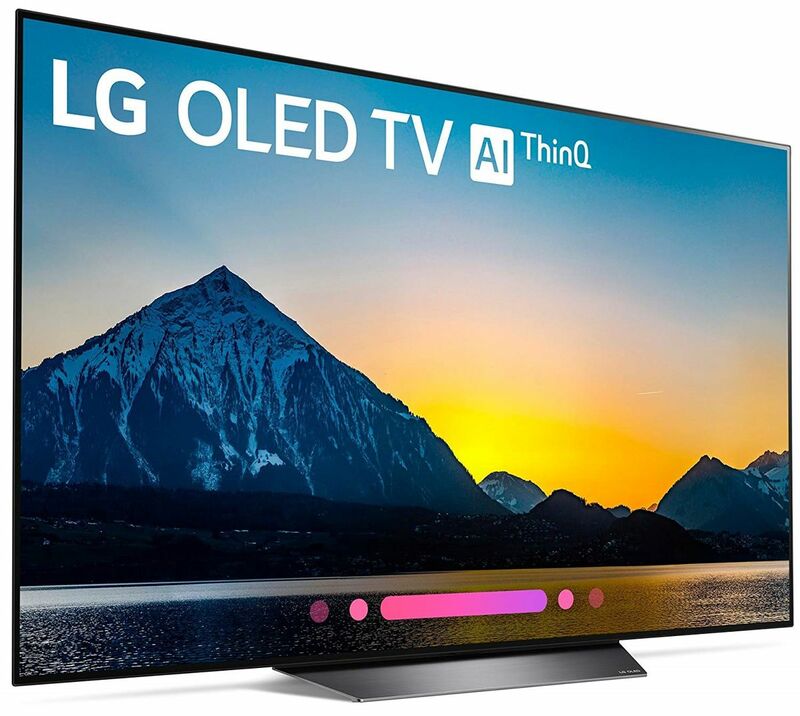 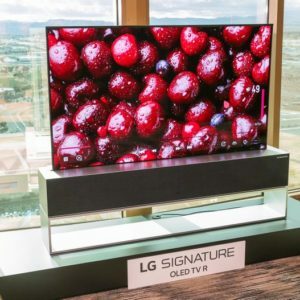 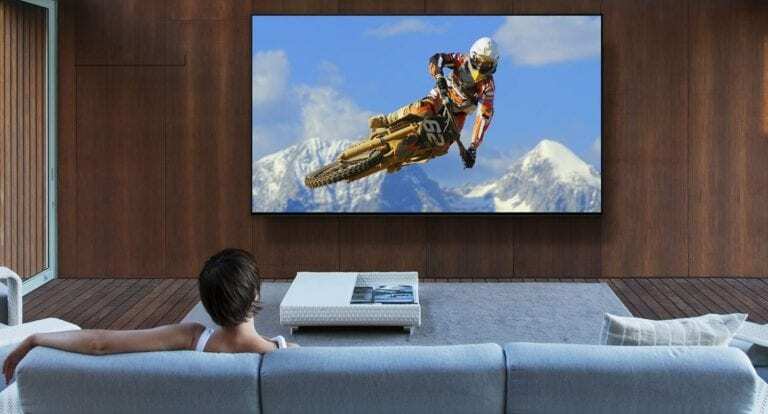 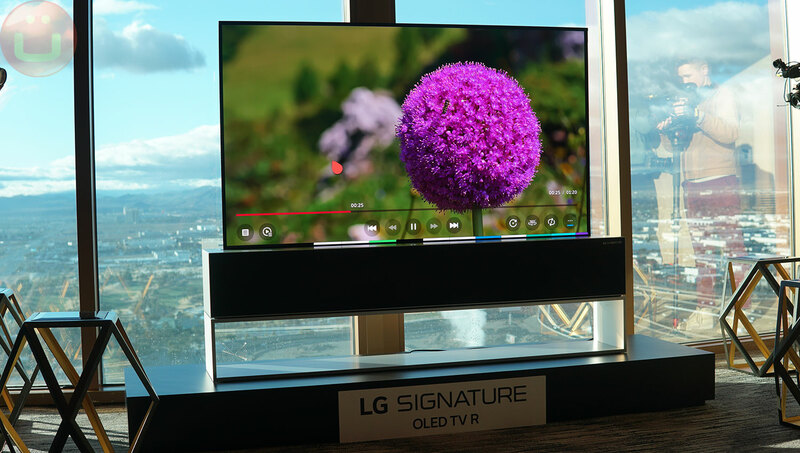 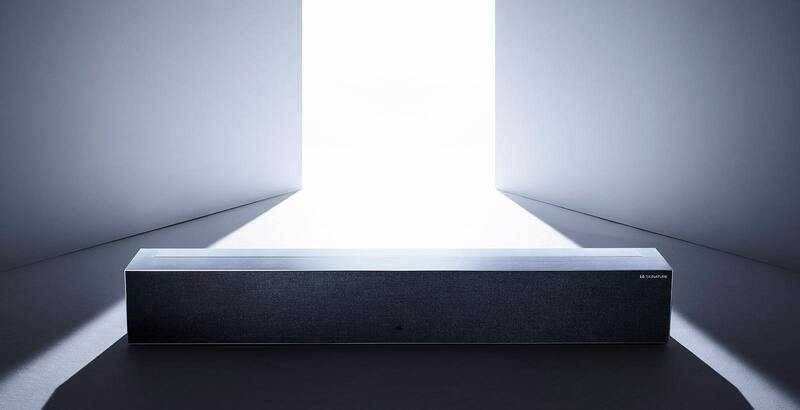 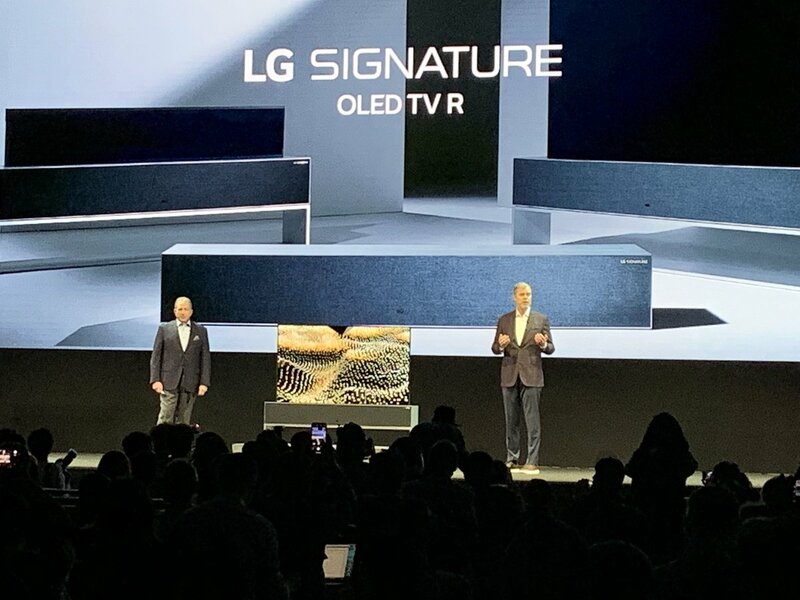 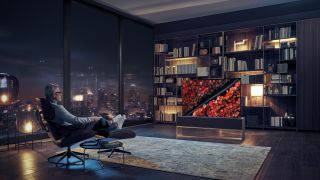 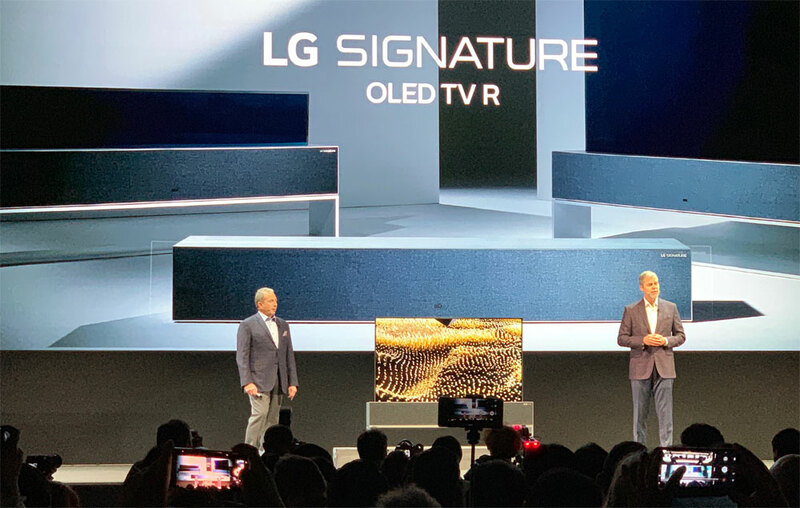 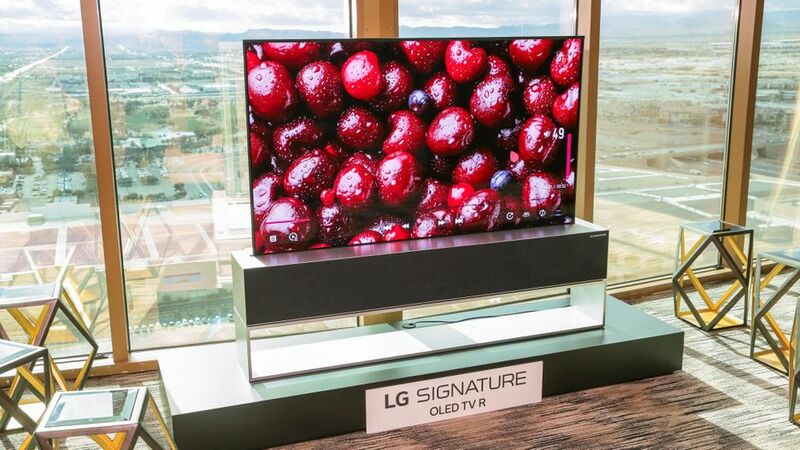 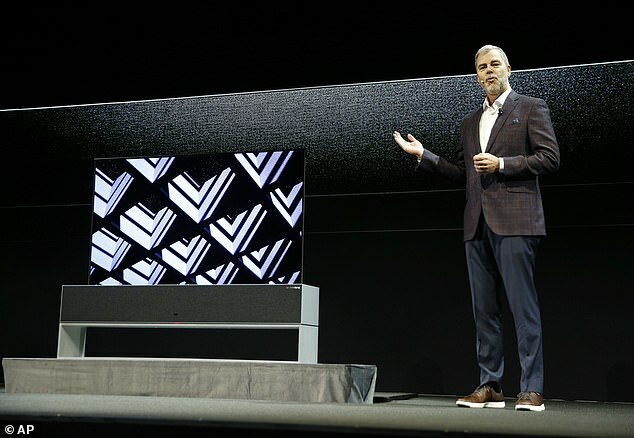 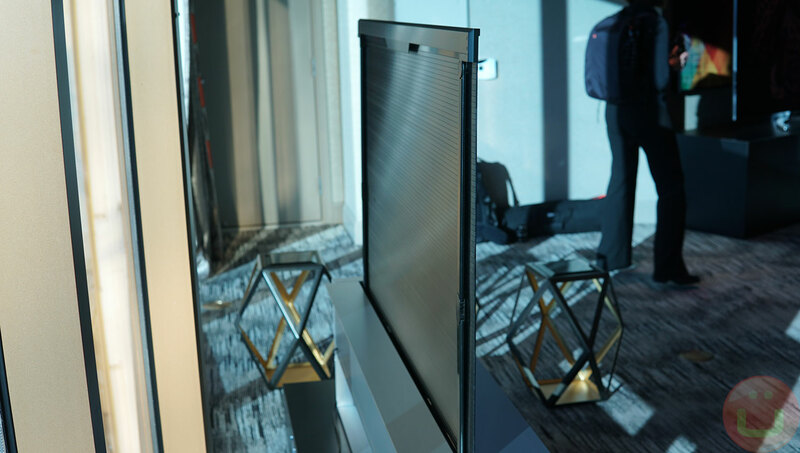 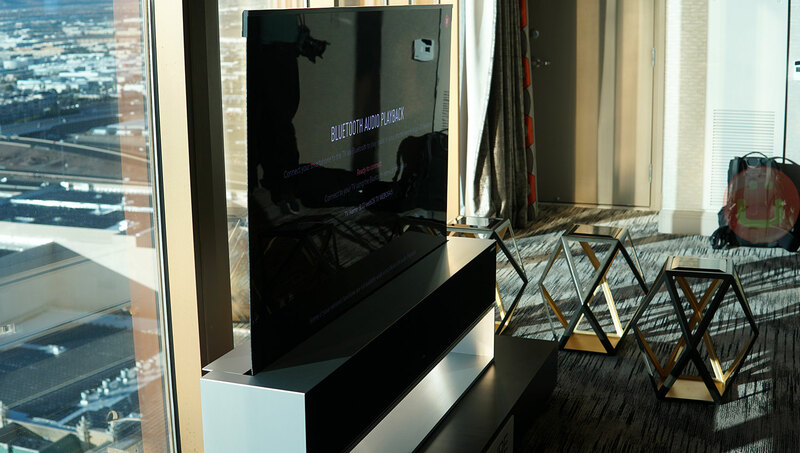 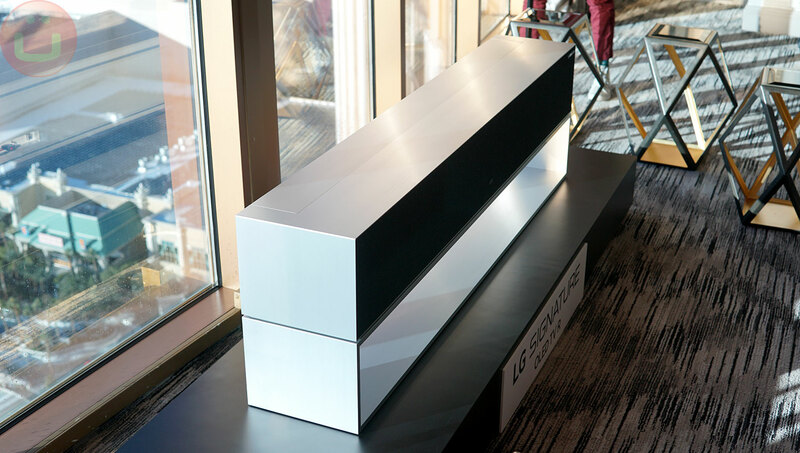 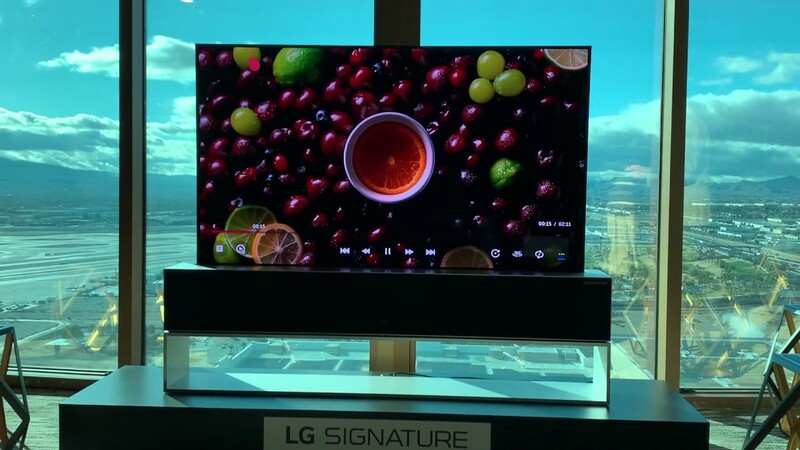 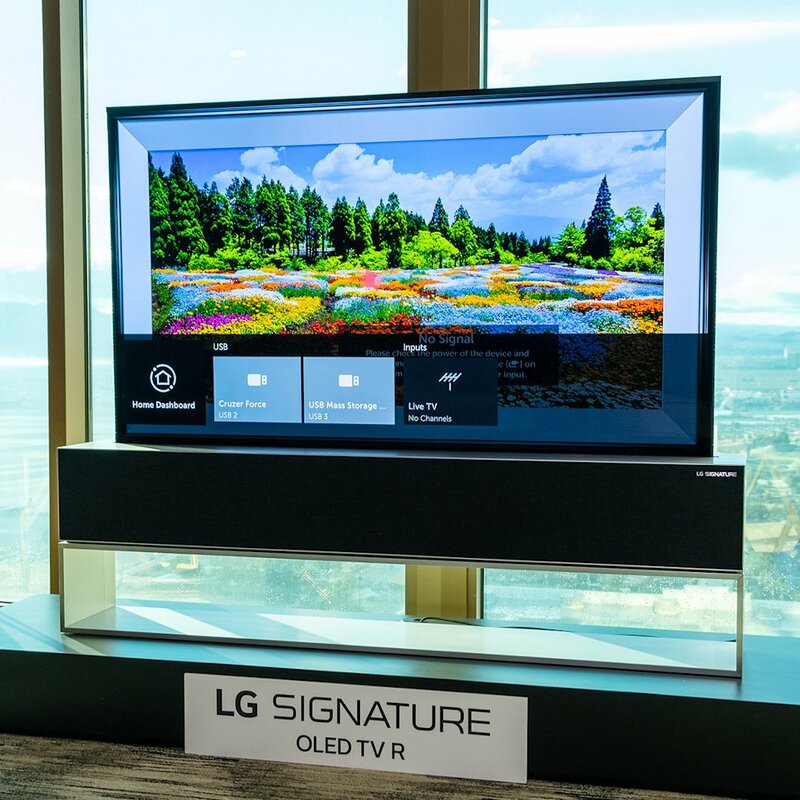 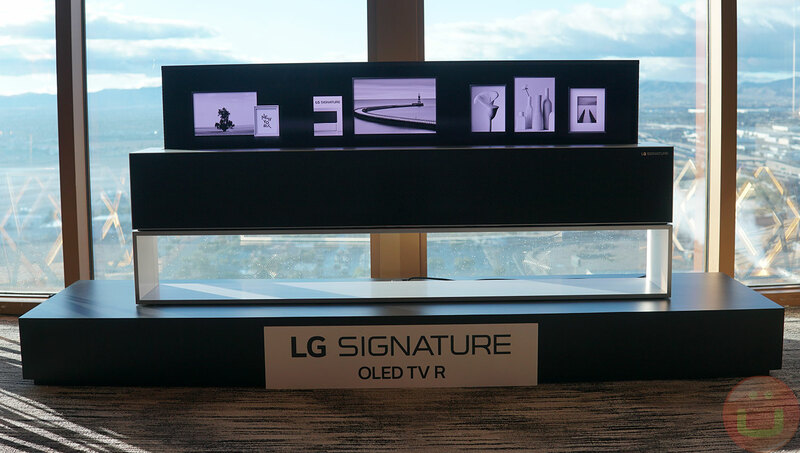 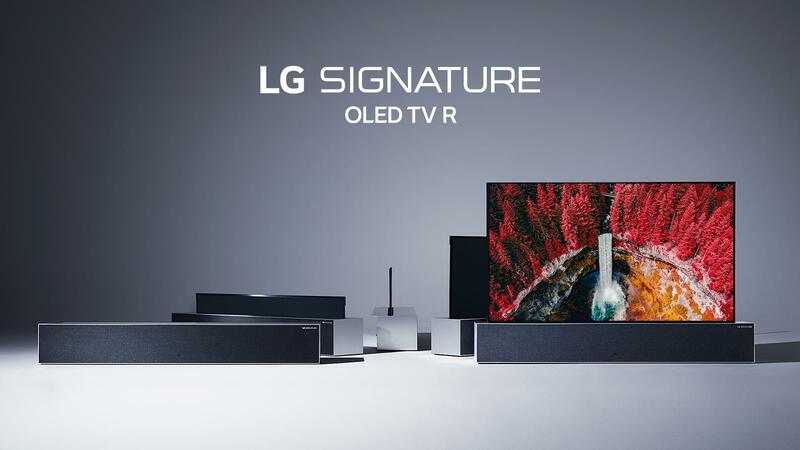 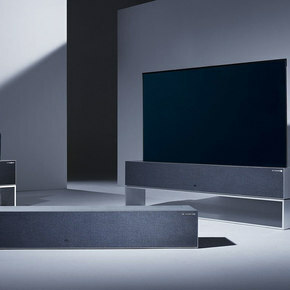 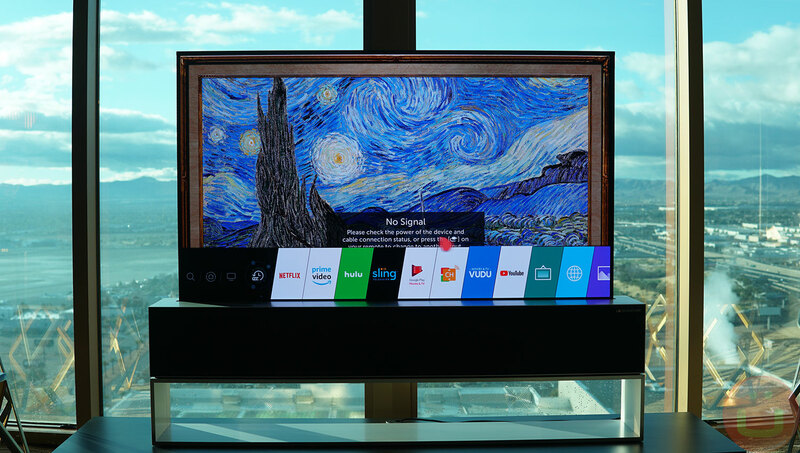 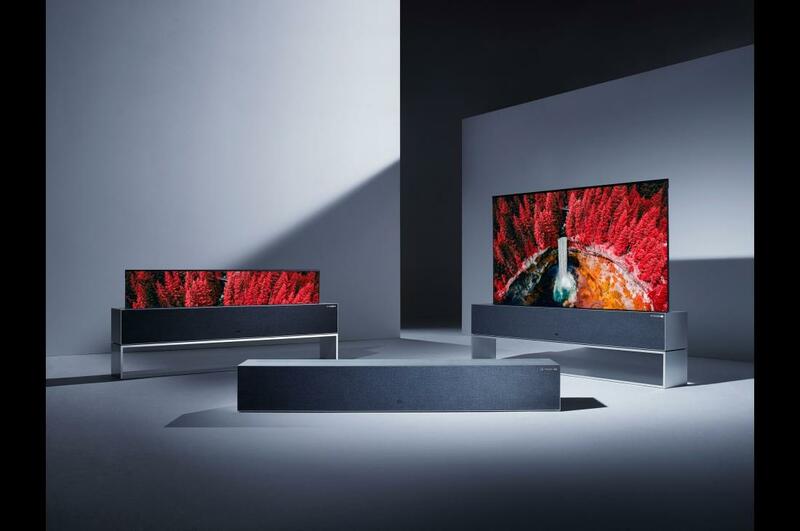 #CES2019… "
One year after debuting the rollable OLED to the world at CES 2018, LG is finally sending the Signature OLED TV R out into the wild. 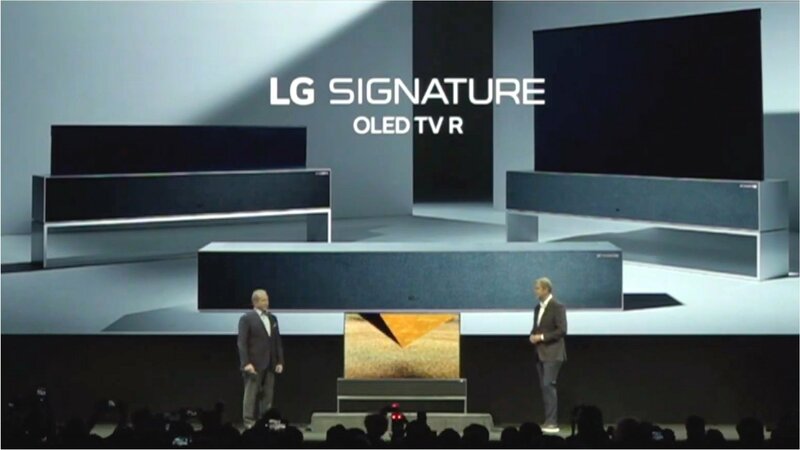 One of the firm's displays failed to work as intended during the TV section of the press conference. 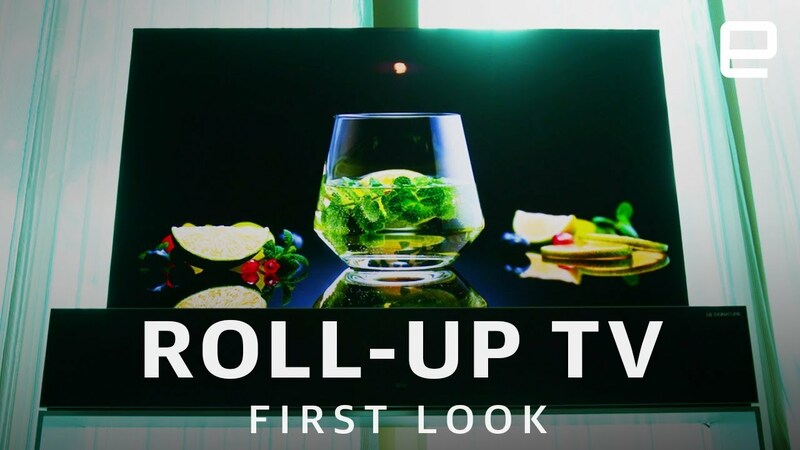 Not Simply TV Evolution. 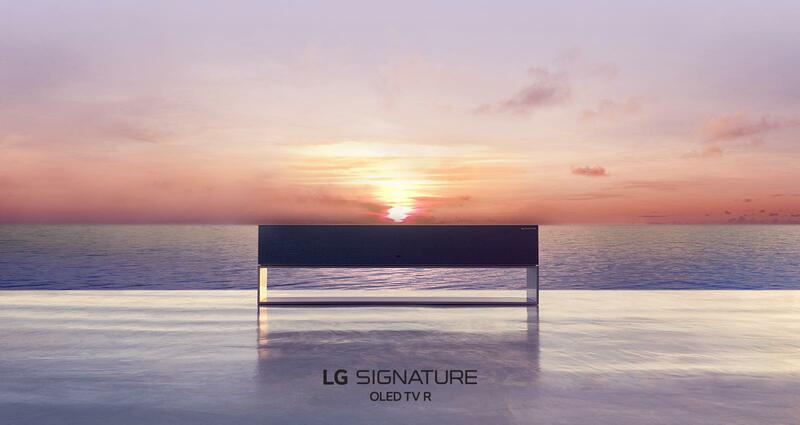 It's a Revolution. 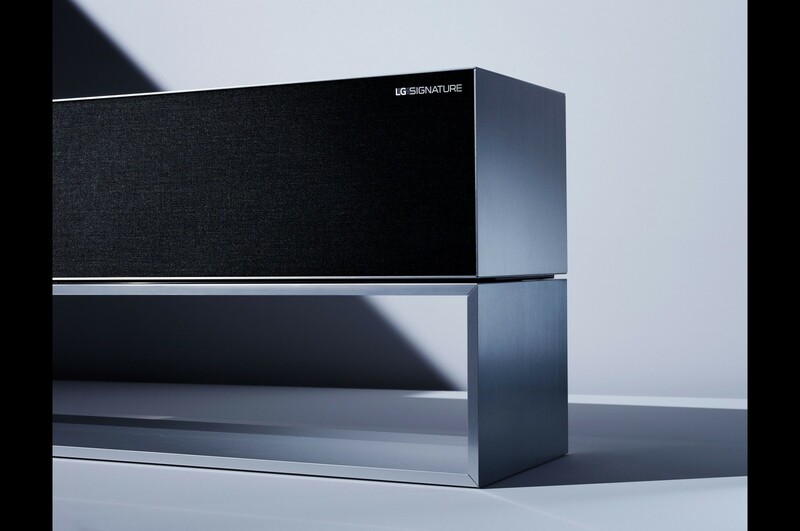 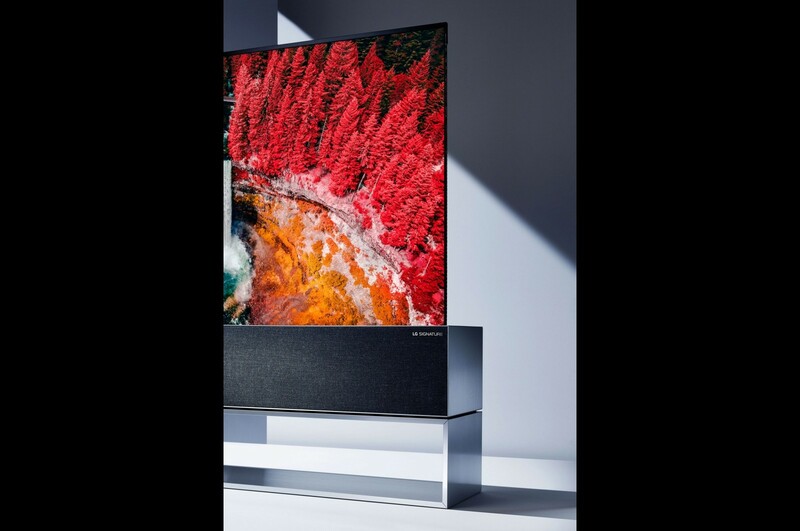 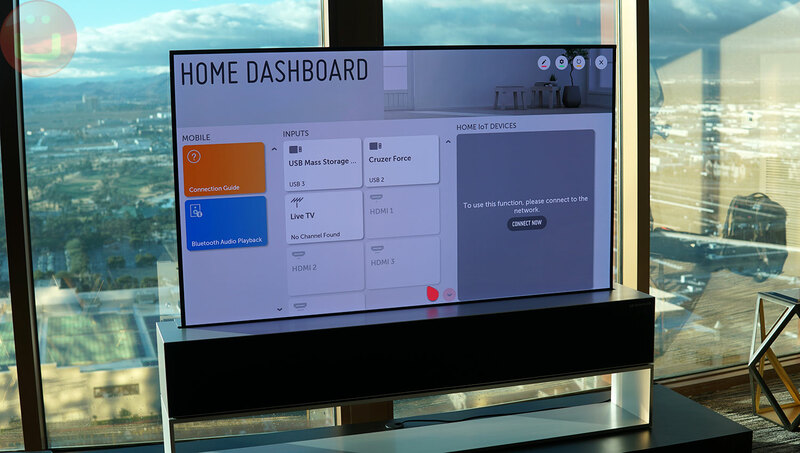 It supports Amazon Alexa and Google Assistant, Apple AirPlay 2 and HomeKit – making the TV a hub for home automation. 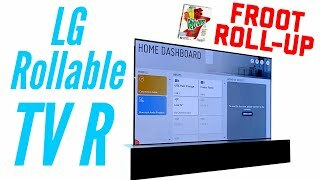 We're going to upload a video, so now is a good time to subscribe to our Ubergizmo YouTube channel to be notified.